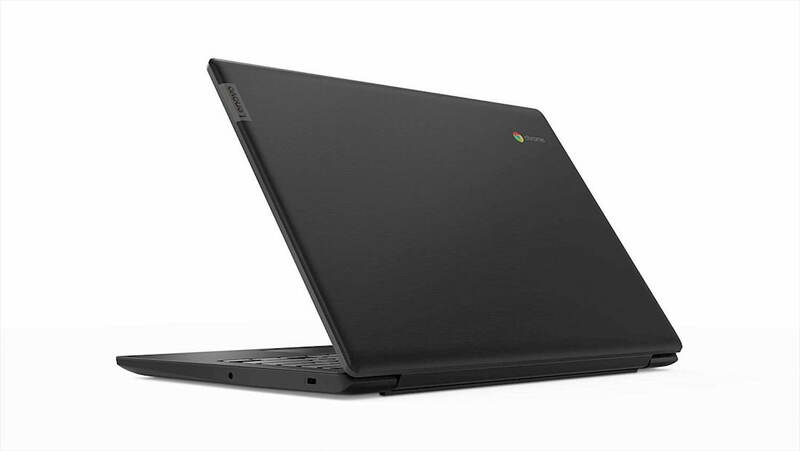 Another day and another great deal on a budget-friendly Chromebook. This time around, you can pick up the Lenovo S330 for a frugal $220 and it comes with a sweet 14″ Full HD display and 64GB of storage. Built on the same MediaTek MT8173 processor made popular by the Acer Chromebook R13 and Lenovo’s 11.6″ convertible lineup, the S330 Chromebook is a great option for users wanting a device with a larger display without putting a dent in their bank accounts. Paired with 4GB of RAM and 64GB of storage, the Lenovo S330 is a capable device that’s perfect for casual use such as surfing the web, online banking, watching videos and using apps such as Google Docs. Normally priced at $279, Amazon is selling the S330 for the impressive price of $219.99. As we noted with ASUS’ C523, you wouldn’t expect much in a Chromebook for $200 but deals like this are certainly an exception. The only drawback of the Lenovo is that the processor is getting a little long in the tooth. Unlike the ASUS, the S330 has an End of Life date of June 2022. Still, that’s 3 years of guaranteed updates for a 1080P Chromebook that won’t break the bank. The Chromebook S330 comes equipped with 1 each USB-C, USB-A and the increasingly rare full-size HDMI port as well and SD card slot, headphone jack and Kensington lock.